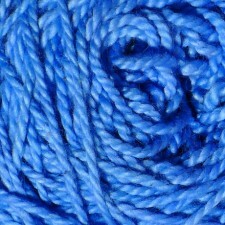 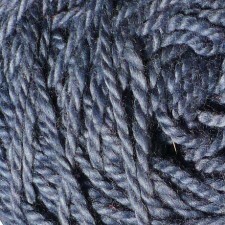 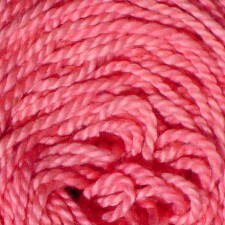 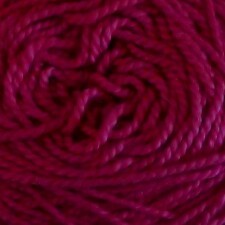 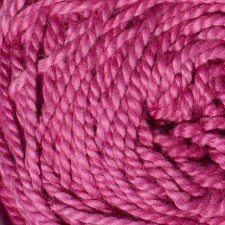 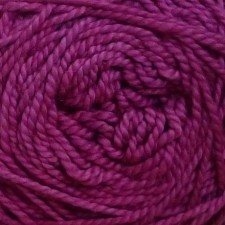 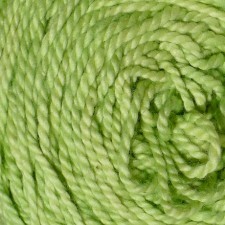 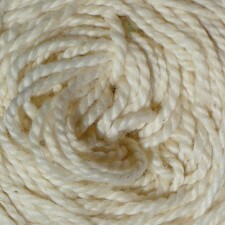 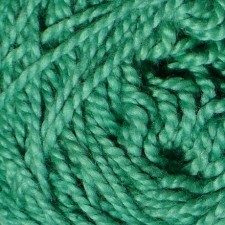 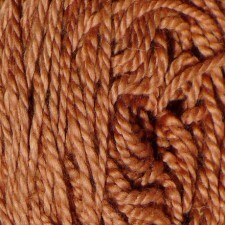 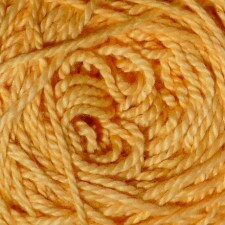 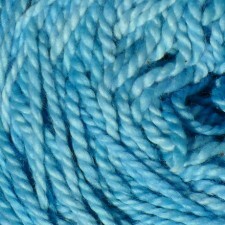 This 100% organic Eco cotton yarn is a treat to use. 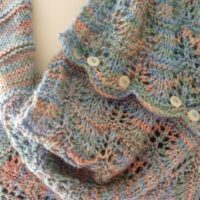 It is soft and smooshy and knits and crochets up beautifully with great stitch definition. 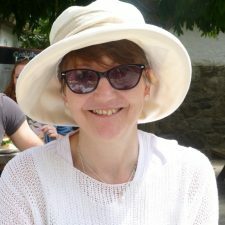 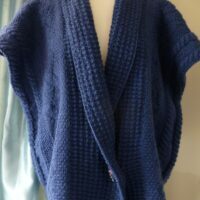 The finished item has gently drape and a smooth, soft feel which makes it ideal for projects worn next to the skin and makes wonderful garments for the entire family. 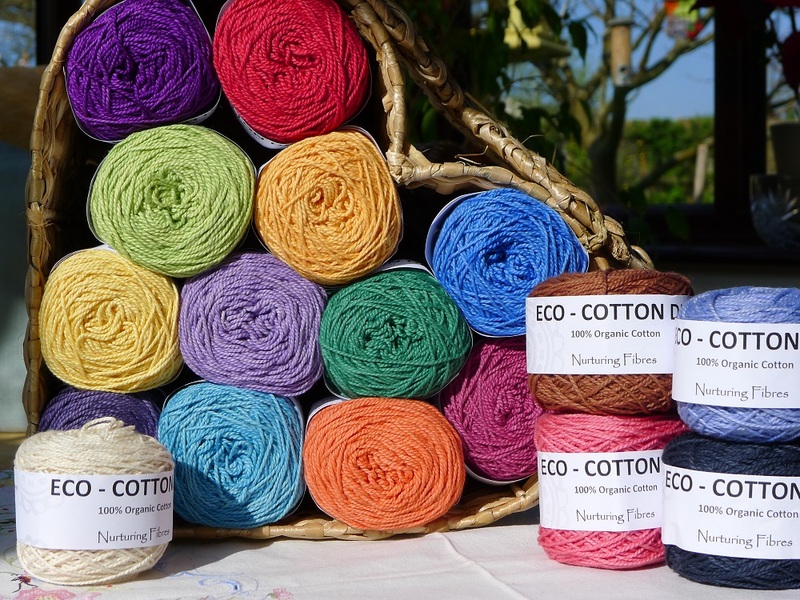 Breathable and comfortable to wear, suitable for sensitive skin, Eco cotton comes in a range of South African inspired colours which are lovely used singly, or with Eco-fusion yarn or as a mix of colours. 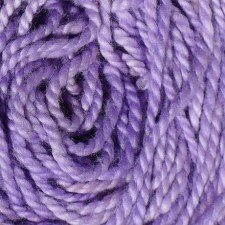 These colours work perfectly together to make your projects special and unique for everyone in the family. 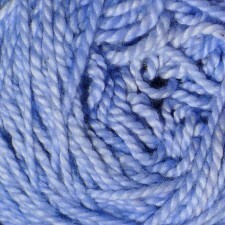 Gorgeous Yarns recommends hand washing with Soak Delicates wash liquid. 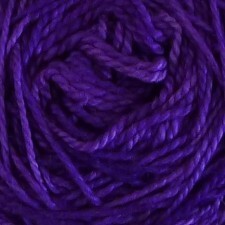 Please purchase enough from one dye lot to ensure you have sufficient for your project. 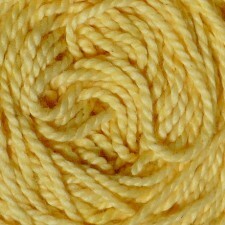 Sold in 50g/135m/148yd bun shape balls. 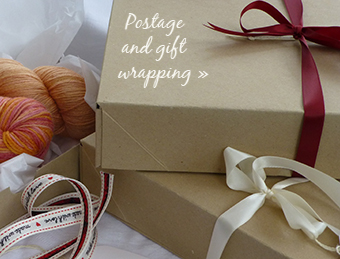 (Apologies for the high postage cost, the “buns” are the wrong shape to post as large letter/cheaper. 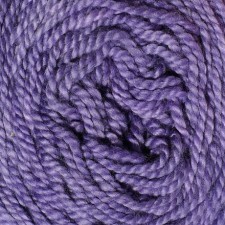 135m/148yd on each 50g bun ball. 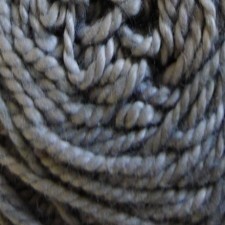 Anvil, a silvery grey, Coco, that delicious milk chocolate colour!